In October 2011, I was working from my brother-in-law’s room in a farmhouse in West Sussex, England. I had hit a dead end. My wife was pregnant with our first child. I knew having a family would mean more costs. Yet my startup business focused on gamification of work was going nowhere. 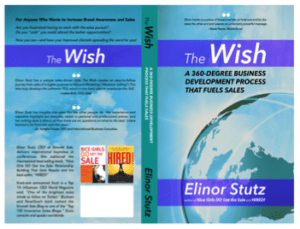 The product was behind schedule, the marketing plan hazy, and the sales strategy unformed. The one marketing activity I was doing was writing a blog. But it was barely cutting through the noise. The content was reasonable yet unremarkable. The target audience was frankly unaware we existed. I wanted to reach the gamification world. These are the people and businesses interested in the exciting new approach to motivation and engagement by borrowing techniques from the world of video games. 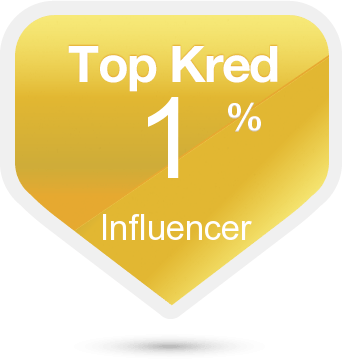 I created a top 10 list of the world gamification experts; just like Forbes does each year with its most powerful list. But I created the list just for the tiny, new world of gamification. 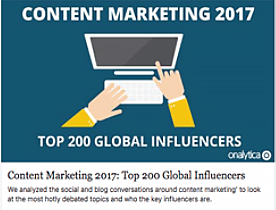 I wanted to rank the list in order, not just alphabetic but in terms of who were the top influencers. I thought doing so would make it more interesting. So, for each of my top 10, I looked up their social media influence score, as provided by Klout.com. I then put the list in a spreadsheet and re-ordered them according to Klout. Then I looked up Twitter profiles and a photo of each expert, and cut and pasted the list as a blog post. It took me a few hours to do all in all. I was pretty pleased with the result. 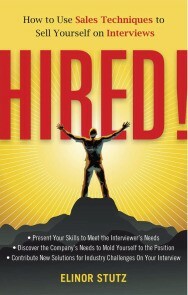 I called it the “gamification gurus” – a catchy title I thought everyone would enjoy. After I published it, I thought each person would want to know they were on the list. So I sent them each a tweet letting them know their status. Exhausted I closed my laptop and went down for supper. The next morning I couldn’t believe my eyes. My twitter feed had ‘gone bananas.’ The experts had retweeted my tweets to their followers – who then went on to retweet it to theirs! Suddenly everyone was interested in me, my blog and most importantly the gamification gurus themselves all knew I existed! Of course, there were people who felt they should have been on the list. So the next month, I repeated the process and published a Top 20 Gamification Gurus. 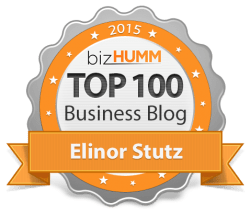 The spike went even higher – my most popular content ever! As the months went by, the popularity of the list continued to grow. Soon I was invited to the Gamification Summit the following year, not as a delegate, but as a room host! I was super honored to have come from nowhere to being an integral part of the community. At the summit, I was able to meet with some of the gurus, and they wanted to meet with me! All because of a simple list tracking their social media influence for them and providing a comparison against each other. By March of that year though, my startup had been outgunned. AUS competitor with $10m funding had launched and eaten the whole market. There was clearly no room for us, so we closed it down. Not to mention my new baby son (hooray) was consuming my attention. Being a father for the first time is a wonderful, if slightly traumatic, experience! The one thing that remained was my blog and the guru blog posts. I had noticed it was taking me a while to compile and distribute the list. I wondered if I could automate the process in some way. drop that onto a blog and send tweets to everyone on it. I use it for the Gamification Gurus. Now, in a few minutes each month, I can publish and tweet out my list. It still gets tens of thousands of visitors each year! It’s been very successful. We have organizations across the world using our tool to engage their own specific audiences. For example, U.S. organizations like Kurtosys are engaging asset managers on their site. Global organizations, like the United Nations, are engaging their staff. One blockchain list of companies has had millions of views. If you’d like to create your own list, then visit Global Pages Power 100 by clicking the link, and follow the instructions. There’s a free 14-day trial. If you want to pay, then the pricing ranges from around $10-$60 per month. 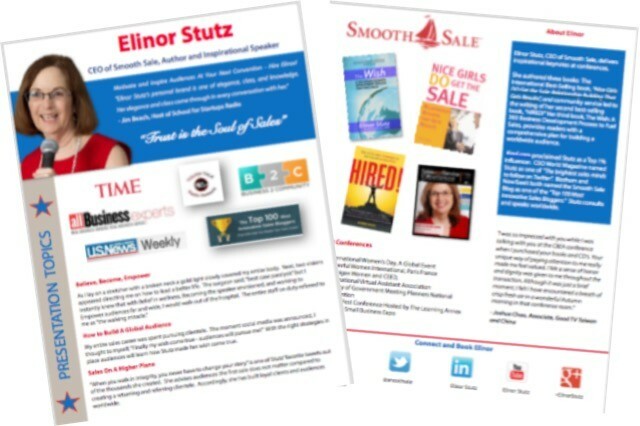 You can get a 5% discount on your subscription with the coupon code SMOOTHSALE. Look forward to seeing you on rise.global! For added insight read, Are You Paying Attention to Similarities Between Sales and Thought Leaders? 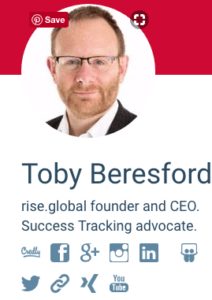 Toby Beresford is the founder of rise.global, the scorecard platform, author of the upcoming “score science notebook” and a thought leader in social media and gamification. He can be reached via his LinkedIn profile. KurtoSys Wealth Managers Power 100 is embedded on their site. 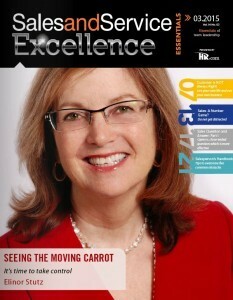 May you be inspired by the gamification story! Our mission is to help you achieve The Smooth Sale! 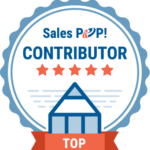 Visit EntrePerks for discounted proven services to assist with your business growth and goals for 2018.